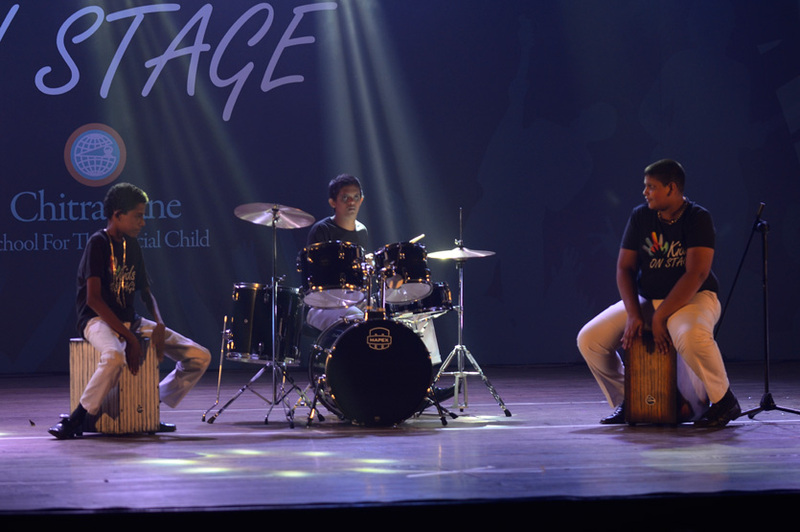 It was a great evening at the concert of the Chitra Lane School for Special Children. 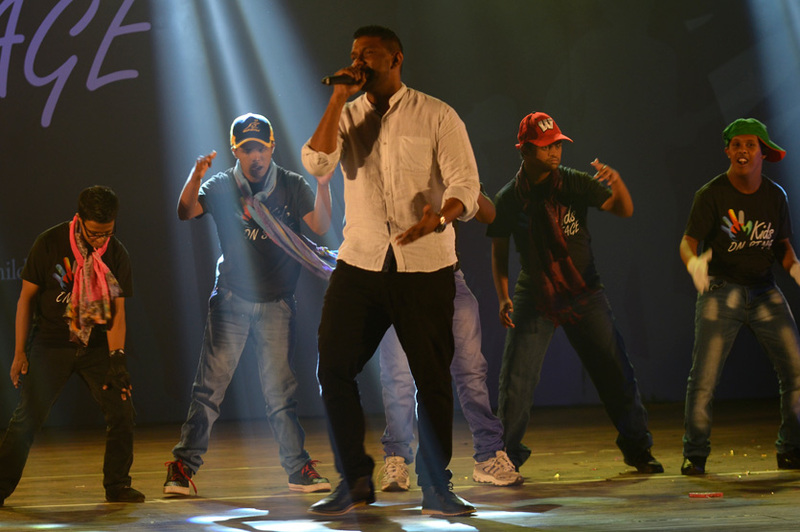 Many talented pupils participated along with well-known artistes Samitha Madankotuwa, Lanthra and Kushan Perera from the Doctor band, sensational Thanuja Perera, the Deana School of Dancing, Imran from Imzy's Dance Loft, fashions from Nilanka Silva with Brian Kerkoven’s, Otara and Embark, Krishan Maheson and the famous duo the De Lanerolle Brothers. 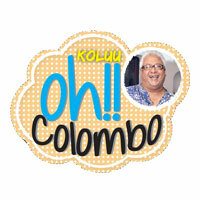 The event was conceptualized by Rishini Weeraratne and the host for the evening was the ever popular Danu Innasithamby. Sound and light was provided by Light House Pvt Limited. Triad was the advertising partner and Wijeya Newspapers the media sponsors. It was definitely a lineup of great entertainment and was presented to a full house at the Bishops College Auditorium. 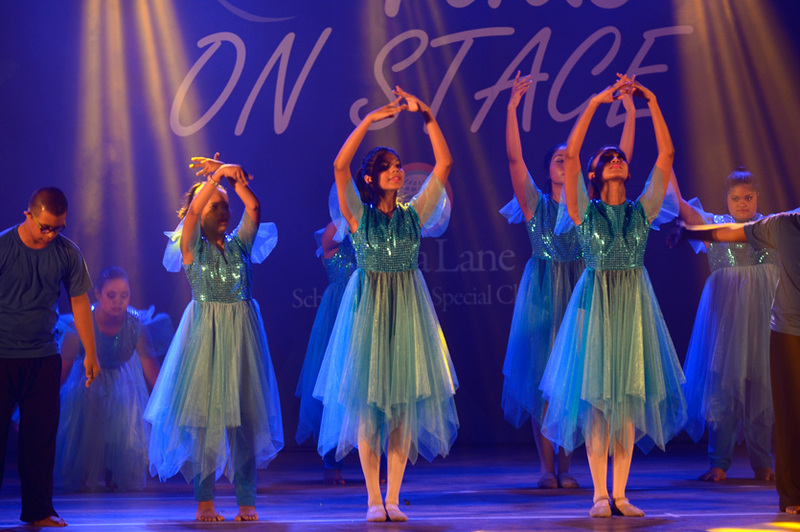 The event was held to celebrate fifty years of the Chitra Lane School for Special Children. The Chitra Lane School is a government approved charity. It commenced in 1967, as a day school with two children. 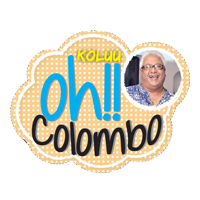 Today, the school reaches out to over 1,500 children and young adults annually from across Sri Lanka for the early detection and intervention of challenges. Children with special needs participate in the programmes. The School also sees children who attend regular mainstream schools and face difficulties coping with their school work. In these cases they work closely with the child’s school as well as the parents in carrying out individualized remedial programmes. There are four main projects operating under the Chitra Lane School. The Chitra Lane School established in 1967, Chitra Lane Resource Centre established in 1989, Chitra Lane Sheltered Workshop established in 2001 and the Chitra Lane Academy established in 2015. The biggest challenges that the Chitra Lane School faces is the running of the School and seeking sponsors for the its needy children and dedicated new staff. The School needs a larger space to accommodate the increasing number of children who want to be admitted to the school. The School is dependent on kind hearted donors to sponsor the needy children, should you wish to help.